The loveliest one-of-kind handmade purse! 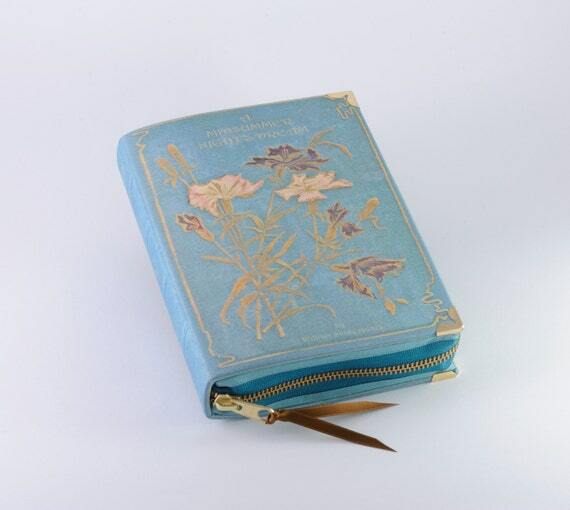 These sweet little Book Purses are not made with old books covers, I couldn’t bear the thought of strapping a book of its pages. The cover is made from classic book covers and my own book designs, all printed on cotton fabric and binded, as a normal book would be. It's finished with golden metal corners to embellish and protect the clutch. This listing is for "Midsummer's Night Dream" cover by William Shakespeare. Ideal for any occasion. A smart-chic idea for a romantic girl or a book lover! The prefect gift!! My book clutches are big enough to carry your cell phone and a money purse. 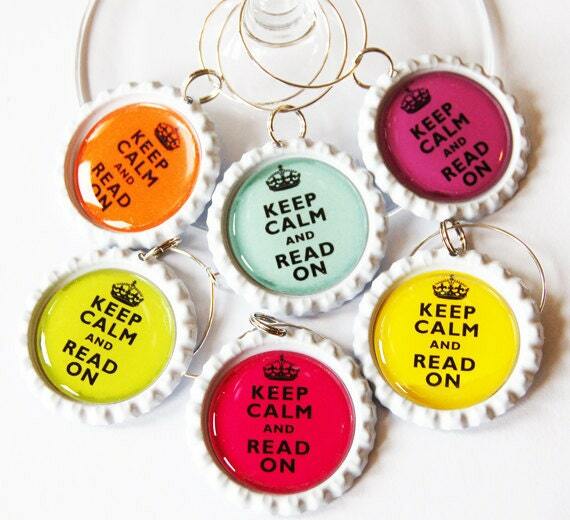 Dimensions: 13.5X19cm or 5.3"x7.5"
Keep Calm & Read On. The perfect addition to your next book club meeting. Add some flair to your wine glasses with these charms. Wine charms are also a great way for guests to keep track of their glass next time you entertain! Just because something is sensible, doesn't mean it can't also be pretty. For protection the images are covered with 1 inch epoxy stickers - then attached to flattened white bottle caps. Each of the six charms is attached to a 1 inch (25mm) silver colored metal hoop. A small organza bag is included to keep they safe and sound for years to come. Pillow Cover made from my original photograph "A Perfect Library," a fine art photograph of pretty books spines that include Grimm's Fairy Tales, Anne of Green Gables, Sense and Sensibility, Alice in Wonderland and The Ladies of Grace Adieu. 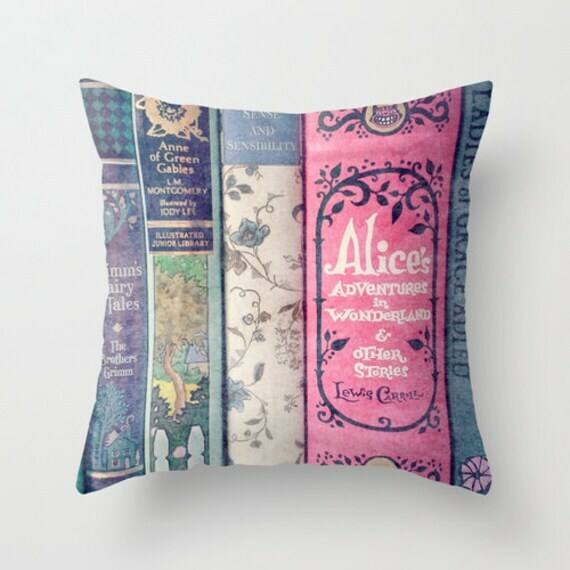 Great decorative pillow for a library or librarian, a teacher, a girl's room, a nursery or any room in the house of a book lover! 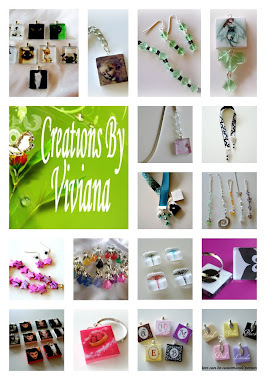 Color themes are pink, mint, aqua and cream. Available sizes: 16x16," "18x18," or "20x20." Just select the size from the drop down menu. Each pillow cover is made to order from a professional printer so please allow 1-2 weeks for delivery. International orders may take longer. Sorry but I do not accept returns on merchandise other than photographs. 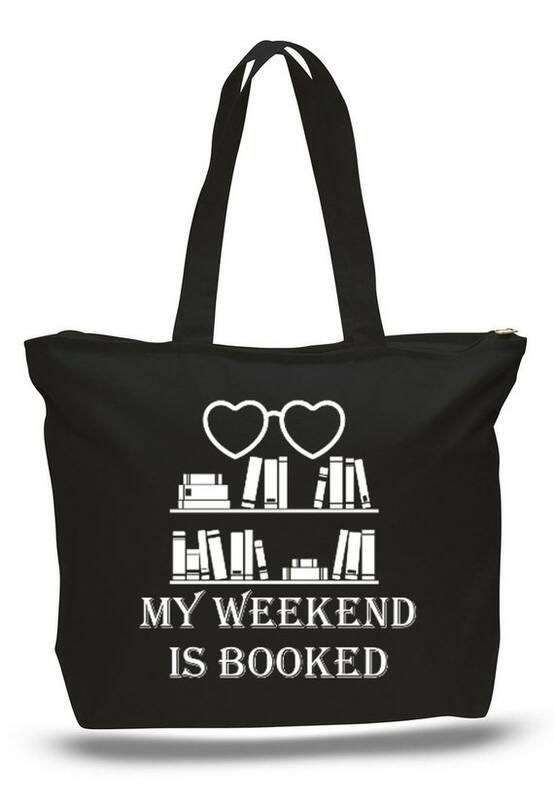 My Weekend is Booked, book lovers' inspired print on a fantastic heavy canvas book tote bag. Your choice of a Zippered or Non-Zippered Heavy Canvas Tote!!! Check out our color selection of matte and glitter prints, and leave your print color in comments section. This 14 by 15 inch tote bag is made out of heavy canvas material and comes with full side and bottom gusset for support and durability. The carrying handle will hold plenty of weight. Enjoy this book lover inspired tote bag for multiple purposes and daily activities. 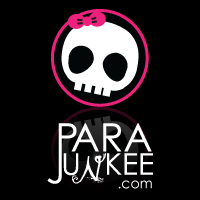 ♥Looking to personalize the tote bag! We can print a personalized message or customize with name on other side of tote. Contact us for more info. 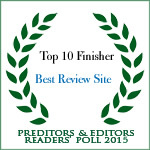 This listing is for Front Print Only.